The last month in France has passed in the protests of the so-called “yellow vests” (“gilets jaunes”). This is the movement of the French people, which began against the car fuel taxes increase, announced by French president Emmanuel Macron. Soon, it turned into protests against the French government and in particular the president of the country. So, what are the consequences of yellow vests for French tourism industry? “Yellow vests” movement has serious consequences. Сlashes with the police, vandalism, broken windows, street violence, and burnt cars - this is not a complete list of actions that hit French economy. Most of all from the protests suffered tourism and retail business. Most of all, the hotels and restaurants suffered from the protests of people wearing yellow vests. Shops located in the center of Paris, where the protests took place, also had seen a fall in revenue. Many establishments on the Champs Elysées were destroyed. A lot of police were mobilized to calm down protesters. “The hotel industry was seeing reservations down 15 to 25 percent”, said Bruno Le Maire, French Minister for the Economy and Finance. “Restaurants, depending on their location, had seen takings collapse by between 20 and 50 percent” added the Minister. 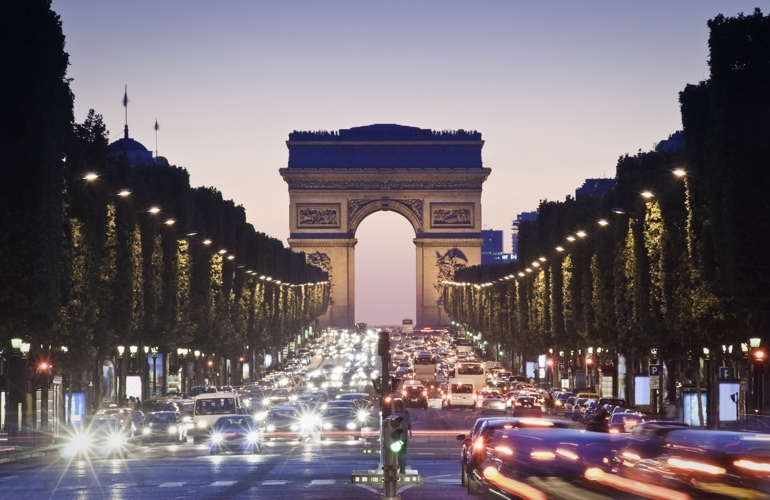 The biggest protests took place over the weekend on Champs Elysées. On Saturday first of December protesters marched through the streets of Paris, fought with police and demanded the resignation of the Macron government. Then, large-scale protests took place on Saturday, the eighth of December. On this Saturday huge riots and clashes with the police took place. This is usually the period for traditional Christmas shopping, but in this case, most of the stores were closed. "It's a time when normal business is going well, it's the eve of Christmas celebrations, and now, it's a catastrophe," says Bruno Le Maire, “ It is a catastrophe for trade, it’s a catastrophe for French economy”. Moreover, popular tourist sights such as Eiffel Tower and Louvre museum were closed from Saturday 1st December. Last month the Paris Tourism Office reported that in 2017 Paris was visited by a record number of tourists - more than 40 million. 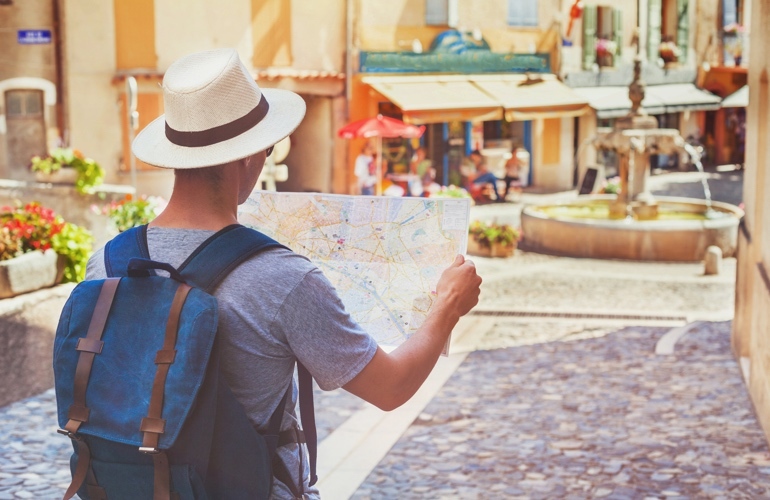 At the same time, the economic performance of the tourist industry in the first 10 months of the year was remarkable. For example, the attendance of the Ile-de-France region grew by 4 percent compared to the last year. Obviously, the protests of yellow jackets of last weeks will significantly reduce these statistics. The number of bookings for Christmas and New Year in Paris hotels decreased by for at least 20 percent. In general, restaurants and hotels have seen a decline in revenue between 20% and 50%. The overwhelming majority of hotels have registered cancellations for at least one day in December. Weekends, especially one week before and one week after the New Year, are the days with the most cancellations. This means a loss of income up to 20% or from 10 to 15 million euros for France. After the protests on Saturday first December, famous historical monuments were closed to visitors in Paris. 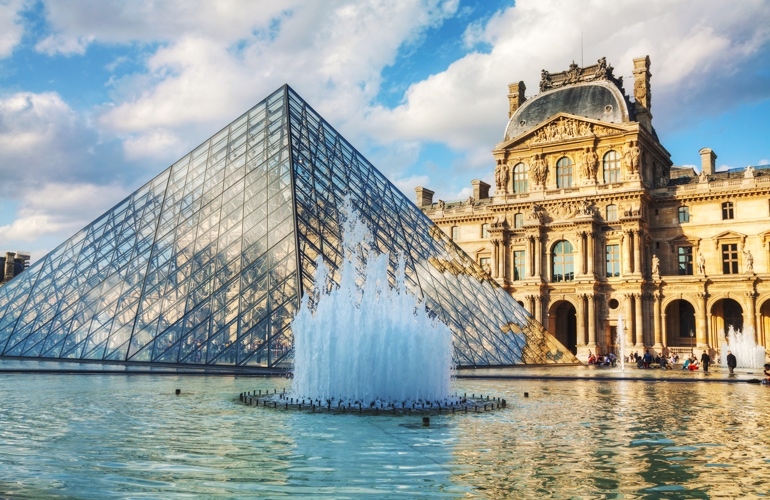 In particular, the Eiffel Tower, the Louvre and other museums did not accept visitors. And this despite the fact that these are the most visited tourist sights in Paris. Moreover, the Arc de Triomphe need to be partially restored now. Protestors smashed some of the statues and painted the walls of the monument. The French government has not yet announced the exact amount of losses. Additionally, Le Parisien newspaper reported that protesters in Paris damaged and burnt around 50 vehicles and tens of stores were vandalised. Most of all the street of Champs Elysées was damaged. Roland HÉGUY, President of the Union of Hotel Business (UMIH), said: "Recent protests destroyed the image of Paris and France". After the violence and damage caused during the demonstration of the "yellow vests" on Saturday, he also added that “even Christmas holidays have been compromised and destroyed”. What is “yellow vests” movement? Protests of "yellow vests" began on November 17. They were caused by the increase in fuel prices. But then demonstrators began to protest against the general high cost of livings in France and high taxes. By December 1, protests turned into riots, in which 130 people were injured and more than 400 were detained. France has been preparing for these protests in advance. On the website of the administration of Paris, it is noted that about two thousand pieces of street furniture, hundreds of barriers, more than 200 glass columns were removed from the streets. Some museums, including the Louvre, the Museum of Modern Art, the catacombs of Paris and the Eiffel Tower, as well as stores and restaurants on Champs Elysées, were closed. On December 8, schools, colleges and universities, many shops, restaurants and cafes, and metro stations were also closed. In addition, eight thousand police and gendarmes arrived in the city, and a total of 89 thousand law enforcement officers were mobilized in France. In order to stop the protesters, the police used rubber bullets, stones, tear gas. Protestors published a list of requirements for the french governmentand the president Emmanuel Macron. Among them, there are the exit of France from the EU and NATO, the ban on GMOs and plastic dishes, reduction of taxes as well as diminution of taxes on gas prices, and others. This is interesting, that the document doesn’t have any single signature. Most of the requirements are impracticable and contradictory. However, last week the head of the French Republic answered the published requirements. On Monday, December 10, the President of France Emmanuel Macron made a speech. This speech contained an answer to the “yellow vests”. However, it seems that the demonstrators are not satisfied with the president’s promises and do not want to stop the protests. They also require final canceling of planned fuel tax. To raise the minimum wage by 100 euros from the beginning of 2019. Оvertime pay at work will be tax free. Payment of premium to all employees at the end of the year. This premium will also not be taxed. The cancellation of CSG tax for those pensioners who earn less than 2000 euros per month. At present, only pensioners earning less than approximately 1,200 euros were exempt. CSG is a tax created in 1991, which contributes to the financing of social security. The rate of this tax has constantly increased since its creation. Why the yellow vest is chosen as a symbol of the movement? 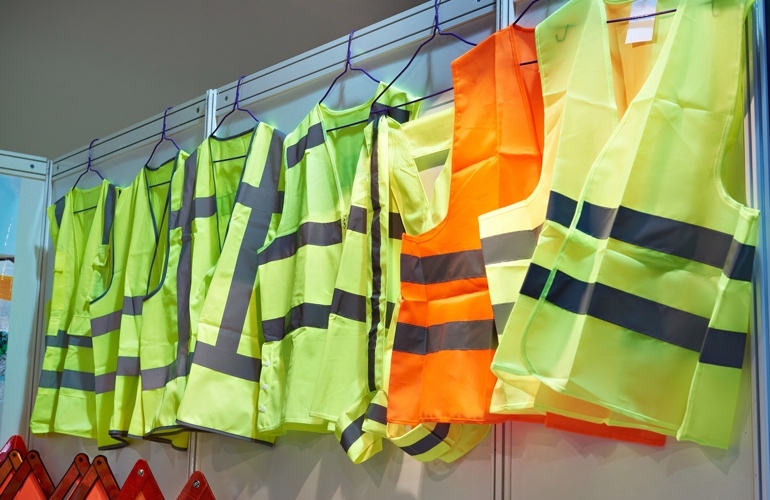 The yellow vest was chosen because since 2008 all motorists had been required to have high-visibility vests in their vehicles when driving. Today, a reflective vest has become a symbol of the protesters, not only in France but also in other countries. People wear bright vests to go in the streets and protest against the french president and the current government.